Beautifully maintained home and yard! This is a rare find! Move-in ready! 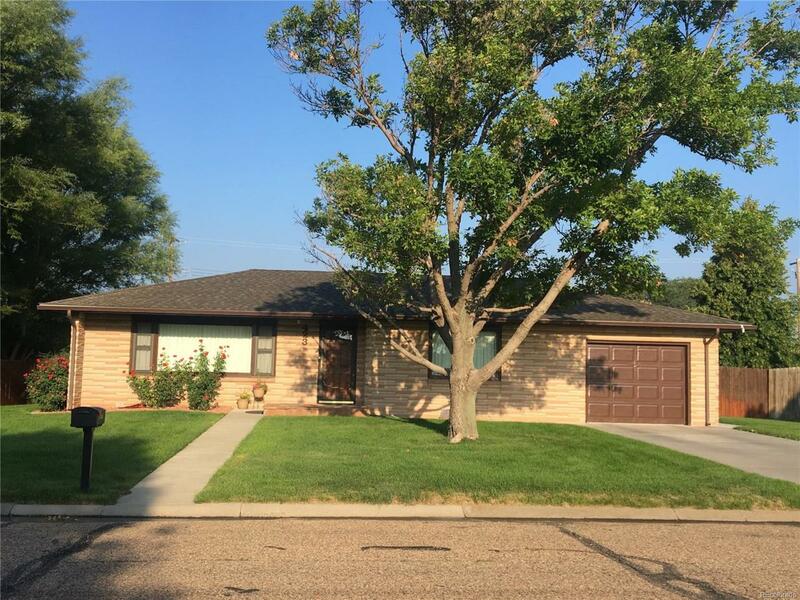 This home offers a nice open floor plan with a remodeled kitchen and updated bathrooms. The bedrooms are nice size with large closets. The home offers ample storage, including the partial basement that is finished, offering an additional family room or office space. The yard is immaculate as well! It is easily maintained with concrete edging and underground sprinklers. The covered deck is perfect for entertaining, and includes a hot tub and built-in picnic table. Don't miss out on this amazing home!